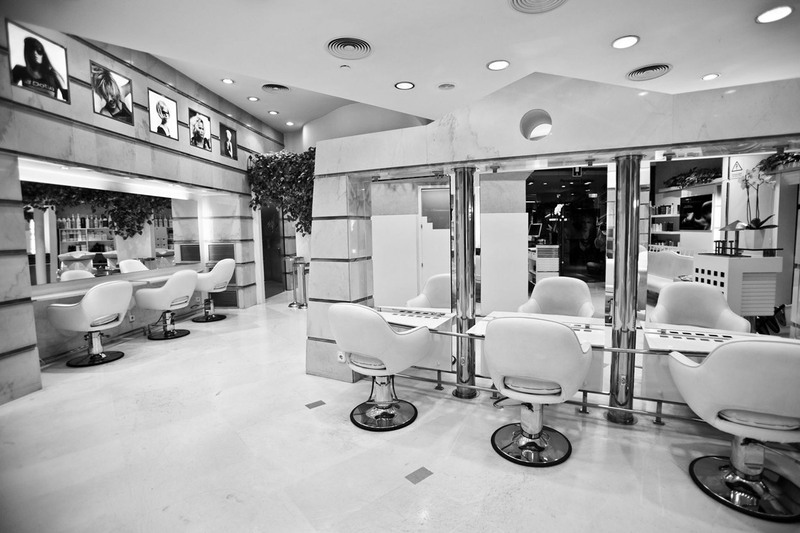 New Look currently owns 4 salons, located in the Eixample district and in the uptown of Barcelona. Common to all New Look salons are the style and quality of their interior design, as well as their large size, which allow salons to be presented as large open spaces with a sleek minimalist decor. In addition to our exclusive services for customers (car park, bar, etc. ), New Look Muntaner has a reserved area, a separate space for those customers who want to have more privacy. Come and discover the exclusive services of each of our salons.